It’s fair to say that Google’s second generation of Pixel phones haven’t had the smoothest of times since launch. 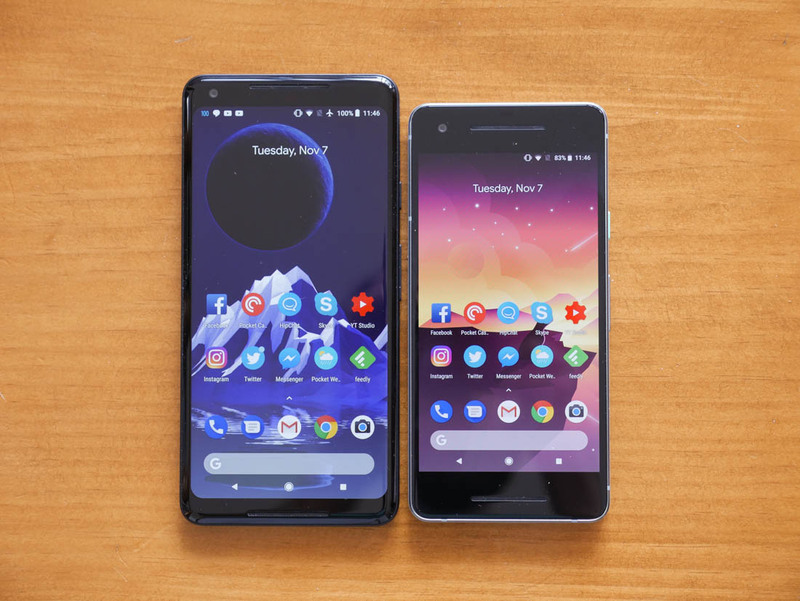 Following their display and audio issues (among others), it seems some users are experiencing yet more problems with their Pixel 2 handsets: warm temperatures and reduced battery life. Twitter, Reddit, and Google’s Pixel User Community have all seen reports of the issues, which affect both the Pixel 2 and Pixel 2 XL. As noted by 9to5Google, many believe these are the result of February’s security patch. The severity seems to vary from user to user, but most people are complaining that the phones, while still usable, are running a lot warmer than they should be, even when performing non-intensive tasks. Some reports say the handsets are heating up while in standby and the problem is still present in safe mode, making the recent update, rather than any apps, the likely cause. A toasty phone isn’t the only problem users are experiencing; it seems the security patch has also negatively affected the battery life of some Pixel 2 handsets. A few reports say the battery drained by more than half after one hour with the display turned on, though the impact hasn’t been as extreme for other users. Some people have reported experiencing both the warming and the reduced battery life after installing the update, while others say their phones suffer from one of the problems but not the other. Google has yet to comment on the reports, but given their numbers, expect the company to release a statement soon. At least the tech giant isn't alone in putting out an update that had unforeseen effects; Samsung recently halted its rollout of Android Oreo to Galaxy S8 handsets after it was found to be causing random reboots. While Google managed to double Pixel shipments in 2017, it still only moved a comparatively underwhelming 3.9 million units last year. The company could be facing more Pixel-related problems from law firm Girard Gibbs LLP, the same company that handled the LG bootloop case. It is behind a class action lawsuit directed at the first generation of Pixels over their “defects,” and is looking at launching a similar suit against the Pixel 2s.